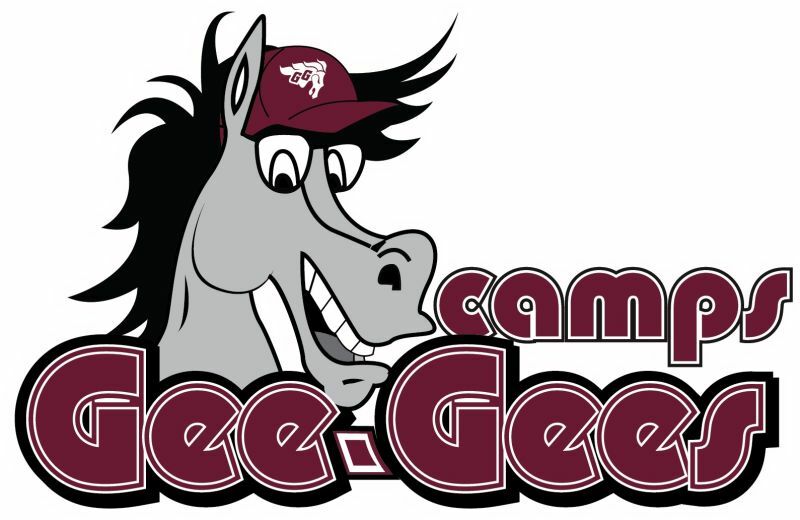 Interested in Gee-Gees Sports Camps? 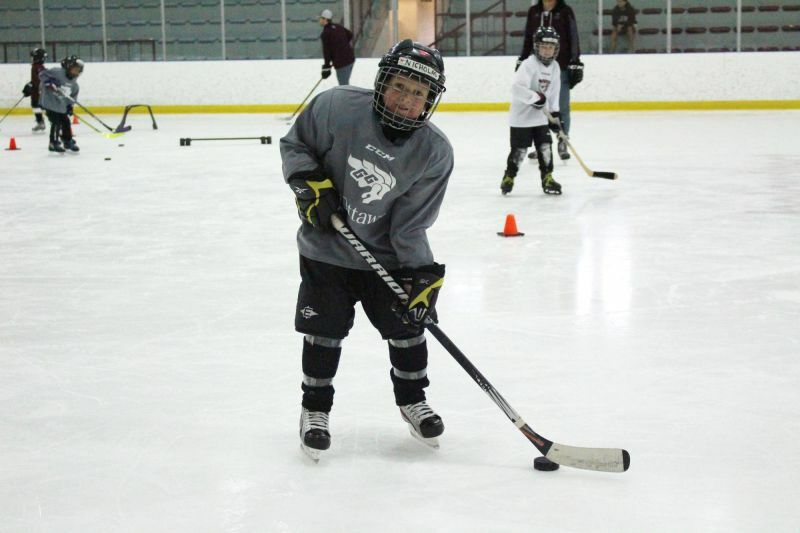 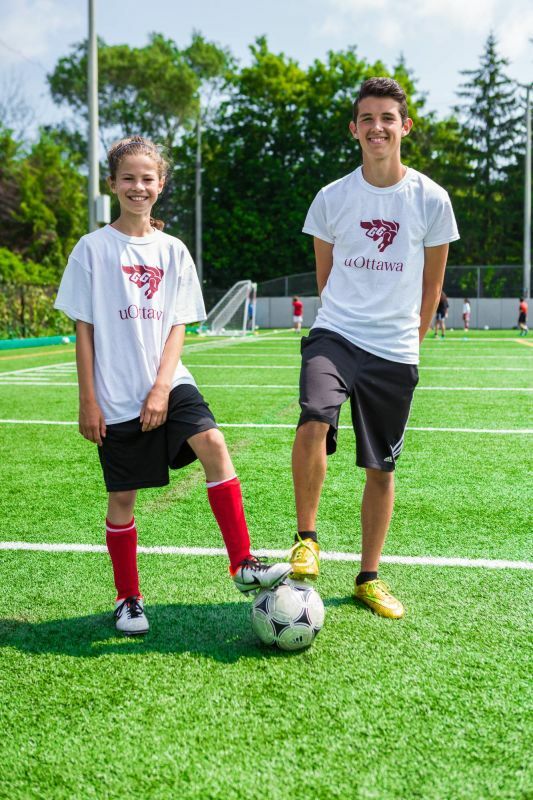 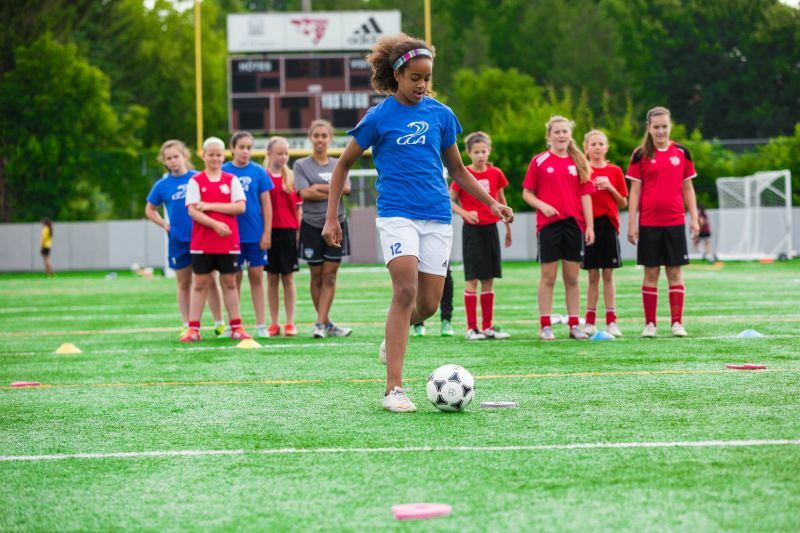 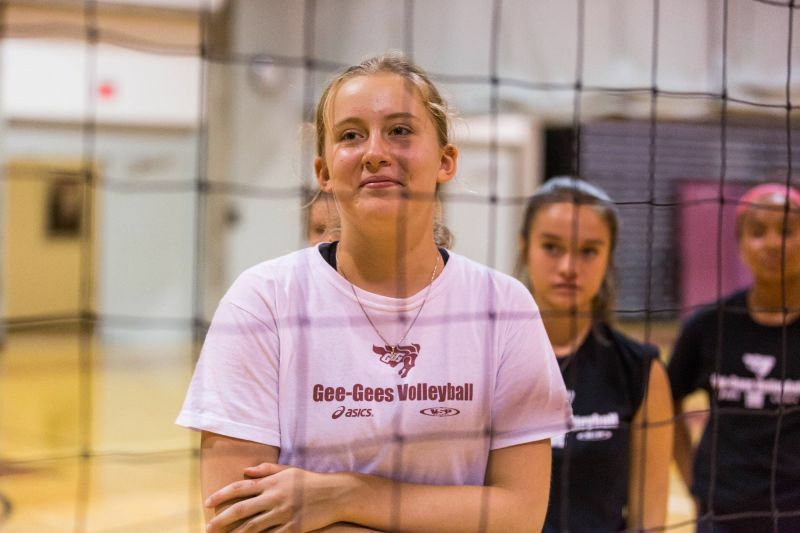 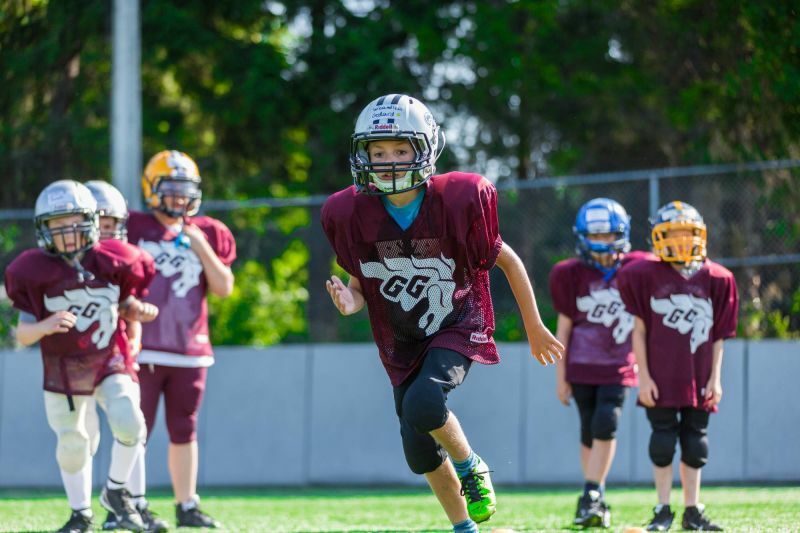 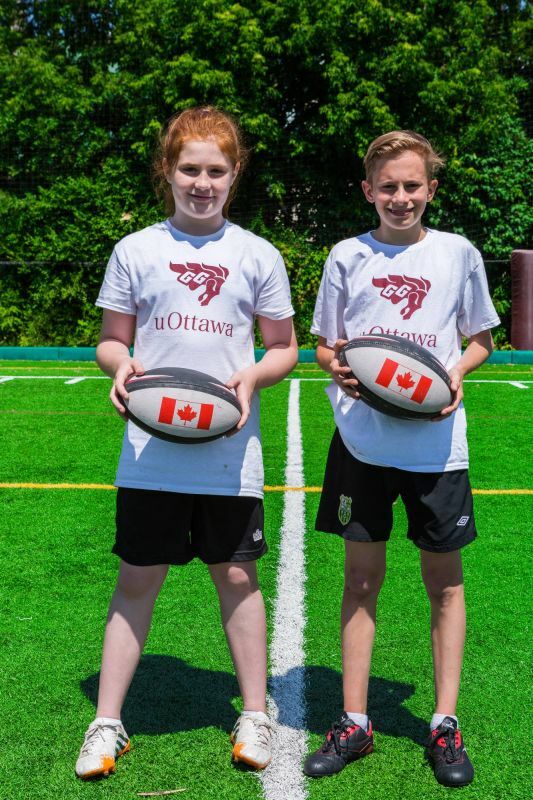 The University of Ottawa Gee-Gees pride ourselves in offering a wide variety of bilingual sport camps to youth in the Ottawa and Gatineau area. 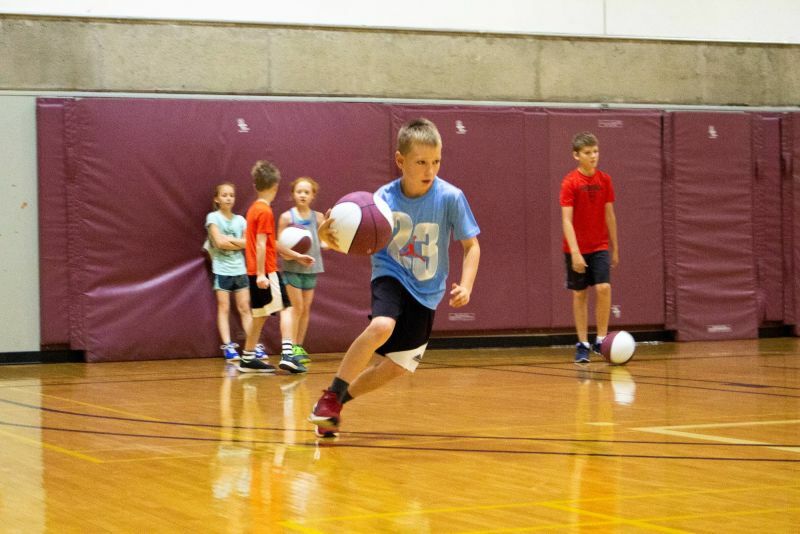 Our camps run during the Ontario March break week, along with nine weeks of camps during the summer month between June and August. 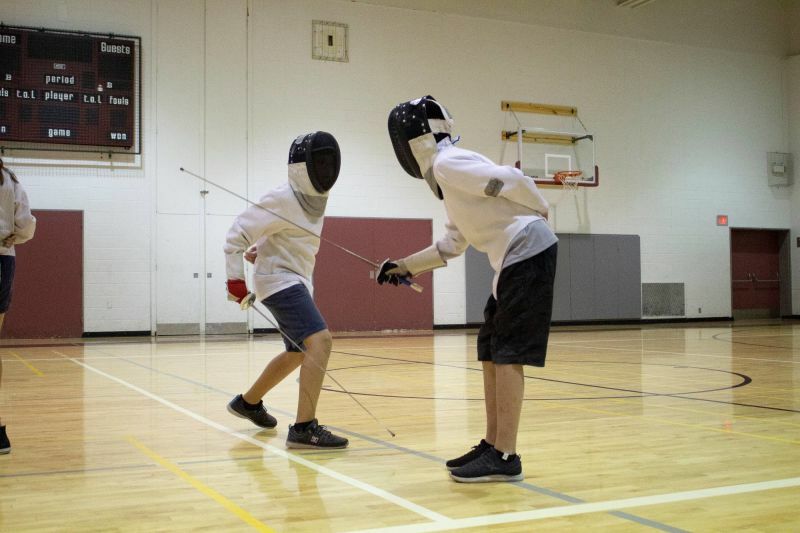 We are also located at a convenient downtown location. 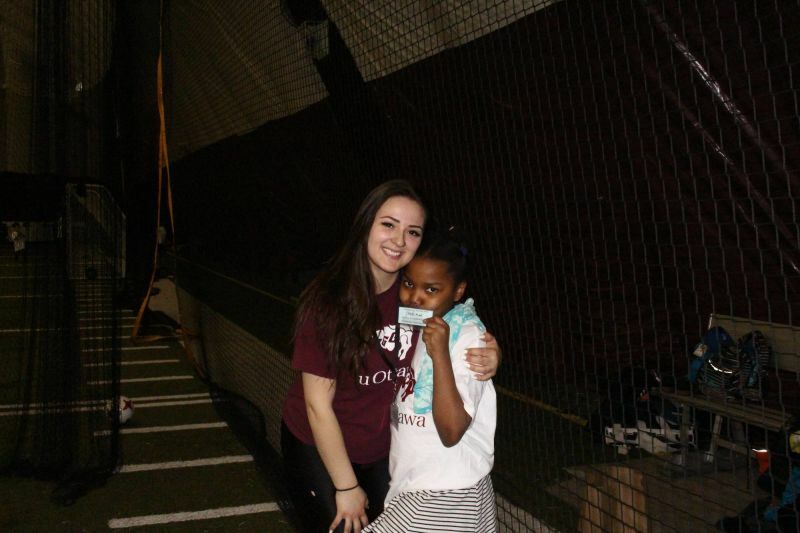 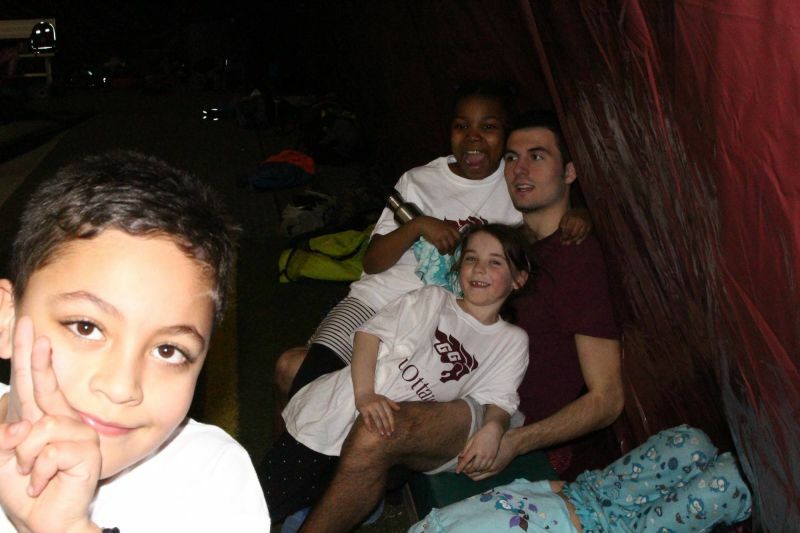 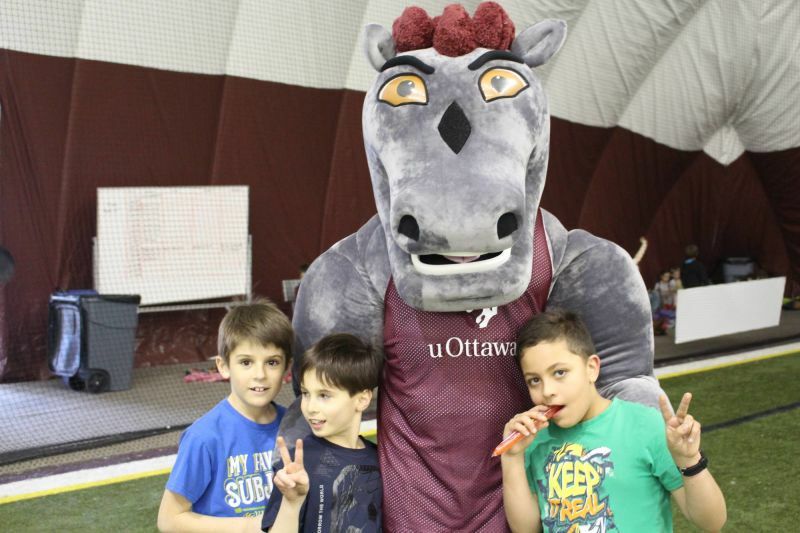 During the recent March Break, the uOttawa Gee-Gees were pleased to welcome over 80 children on its fields during the sports camps. 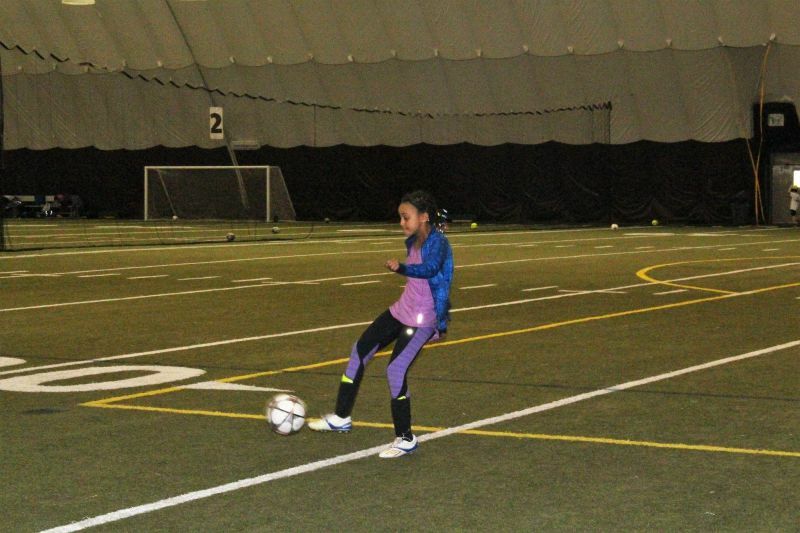 The camps focused on sports exercises to allow children to have fun in a safe environment. 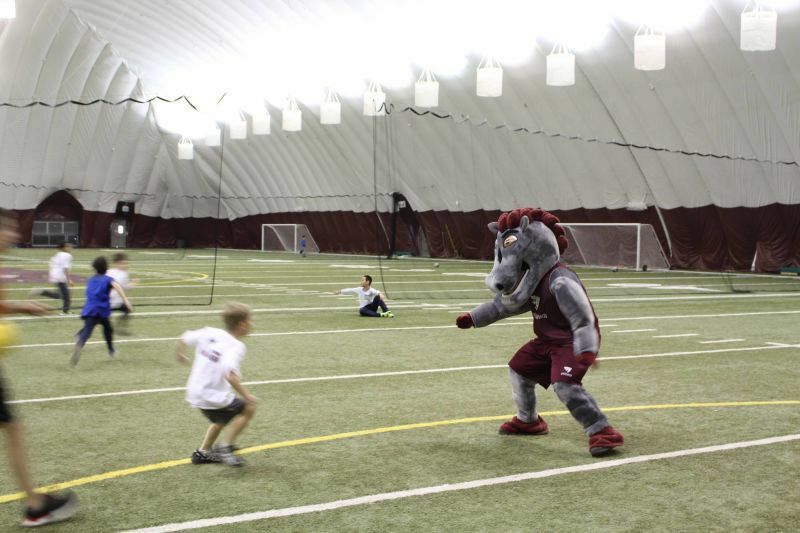 Supervised by instructors and sports enthusiasts, the young Gee-Gees were able to develop their physical skills in a dynamic atmosphere. 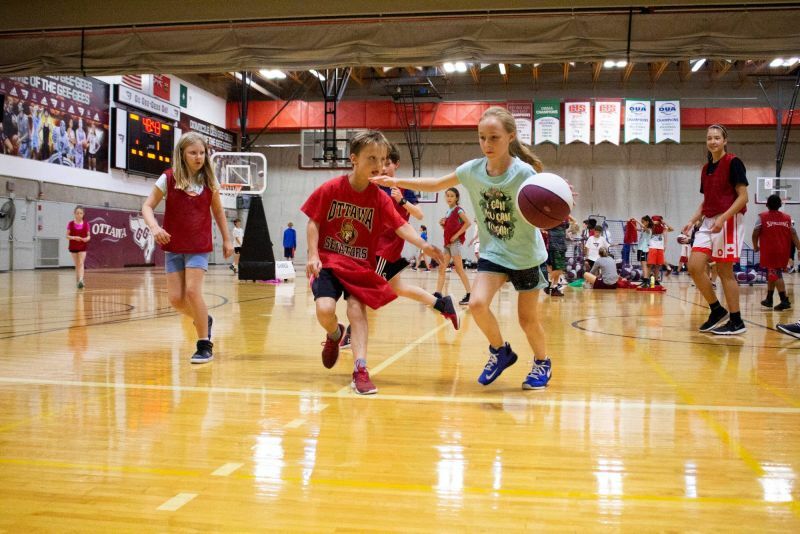 There was no room for boredom at camp! 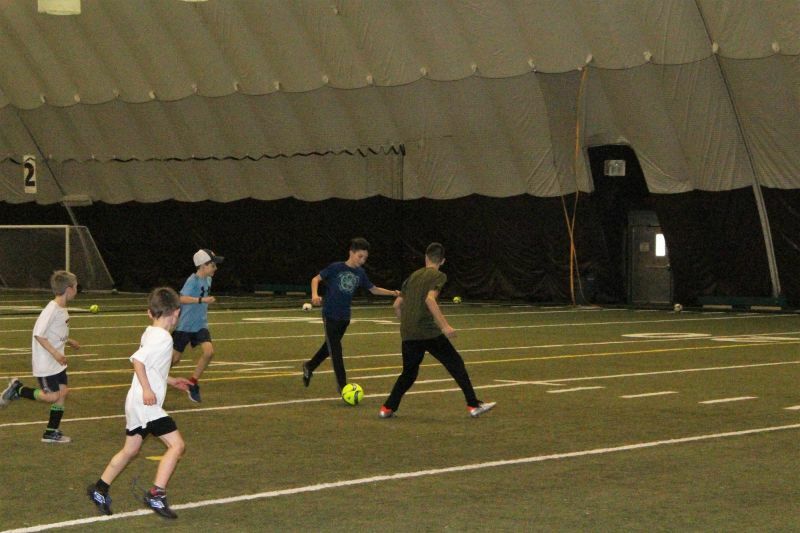 During the week, kids could play soccer games, rugby games, basketball games and more! 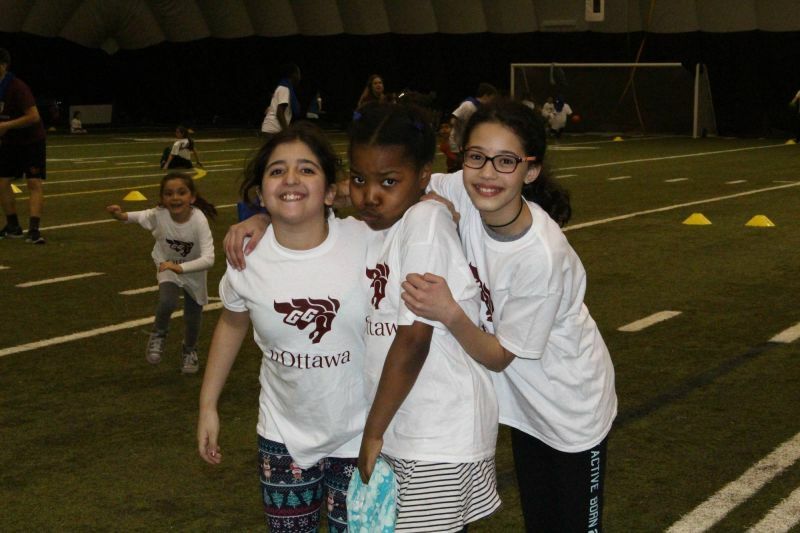 Between the various sports practices, obstacle courses and tag games were organized to the delight of all. 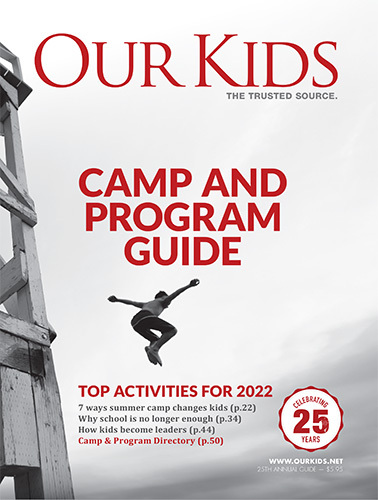 To ensure a healthy and balanced diet, children were served snacks such as apples and oranges every day, as well as full lunches offered by the University's Food Services.